Well, it’s media time again for these games! 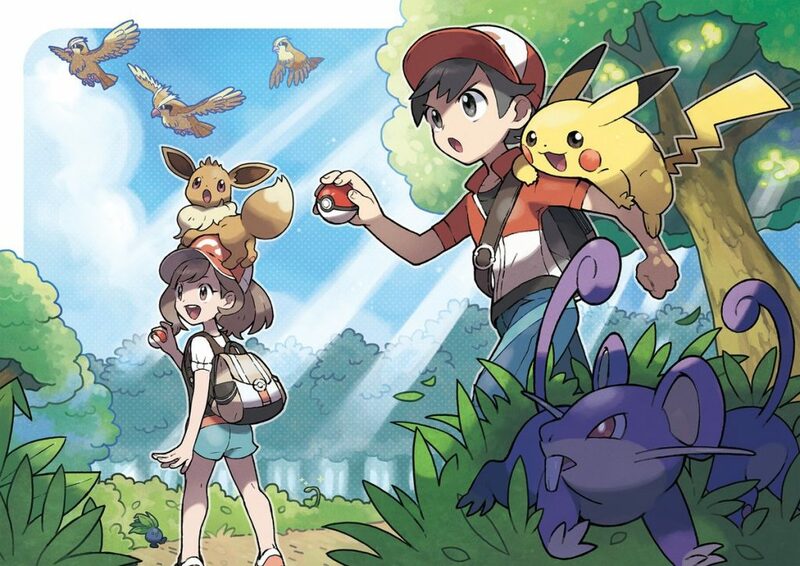 Yep, just a few days ago, Nintendo showed off more footage and artwork for Pokémon Let’s Go Pikachu and Pokémon Let’s Go Eevee for the Nintendo Switch. 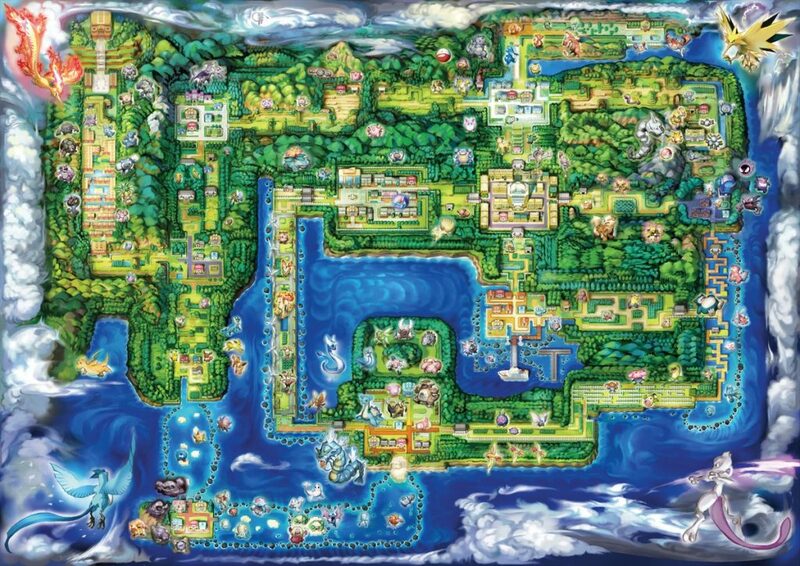 This included two whole new trailers for the game, plus various bits of artwork showing characters and areas. There’s not a huge amount of new content in terms of reveals there, but the ones we do get are pretty interesting none the less. 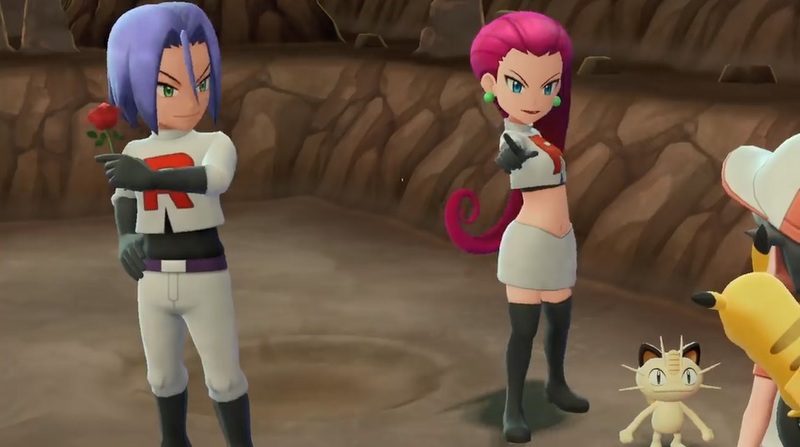 Yep, Jessie, James and Meowth from the anime are in Pokemon Let’s Go Pikachu and Let’s Go Eevee, and have a similar to role to in Pokemon Yellow. That’s pretty cool, especially given their popularity as characters. Or heck, just the lack of personality for Team Rocket in general in generation 1. And they’re not the only surprise additions on the character front. 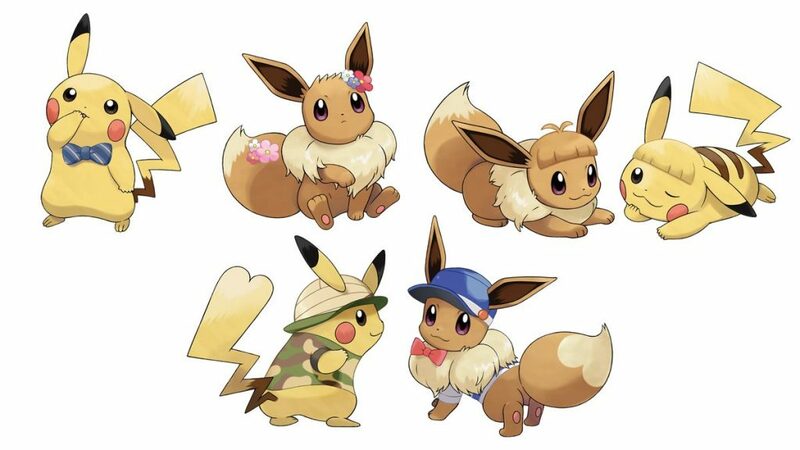 Oh no, a new rival appears in the game too. Who is he? Well we’re not sure to be honest. 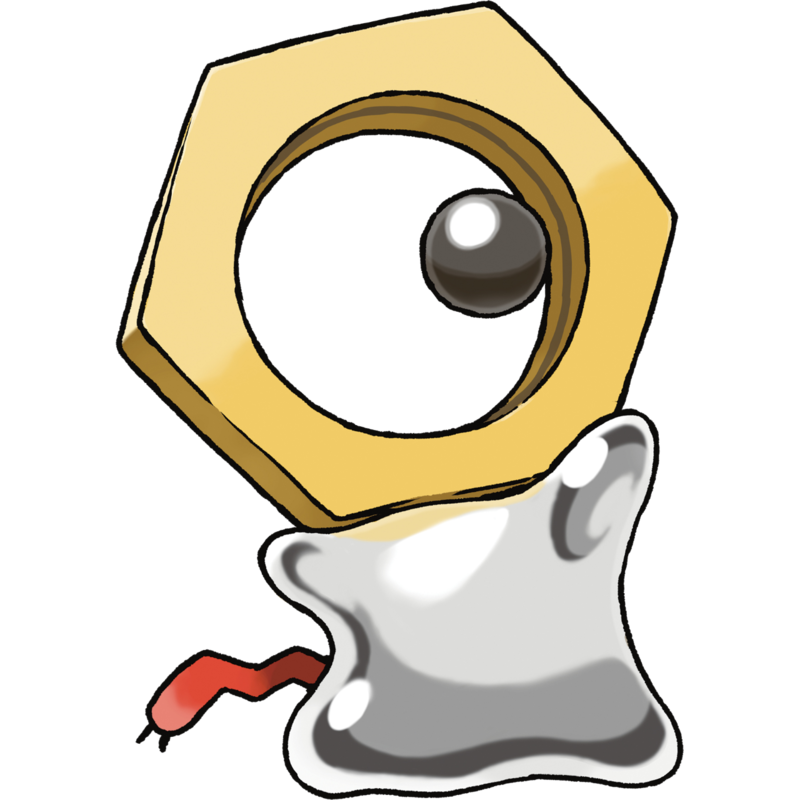 No one actually seems to have a name for this guy, let alone any more info about his role in the game. 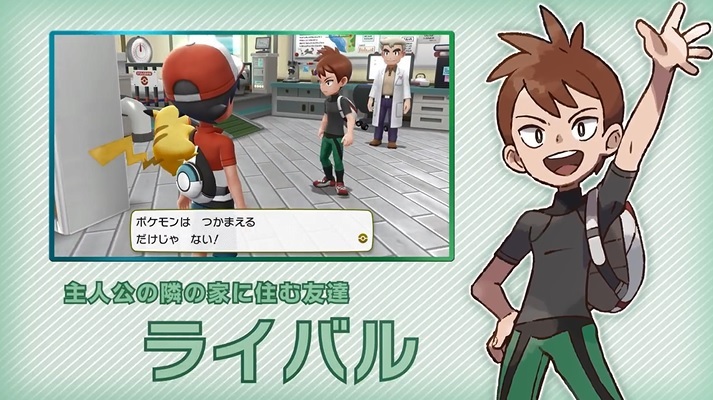 What we do know however is that he’s a friendlier rival than Blue or Silver, and acts more like the ones from the later games. That’s not great, given the poor characterisation of some of these characters, but hey, it’s a change none the less. And it does at least hint that the story won’t remain the same this time around. 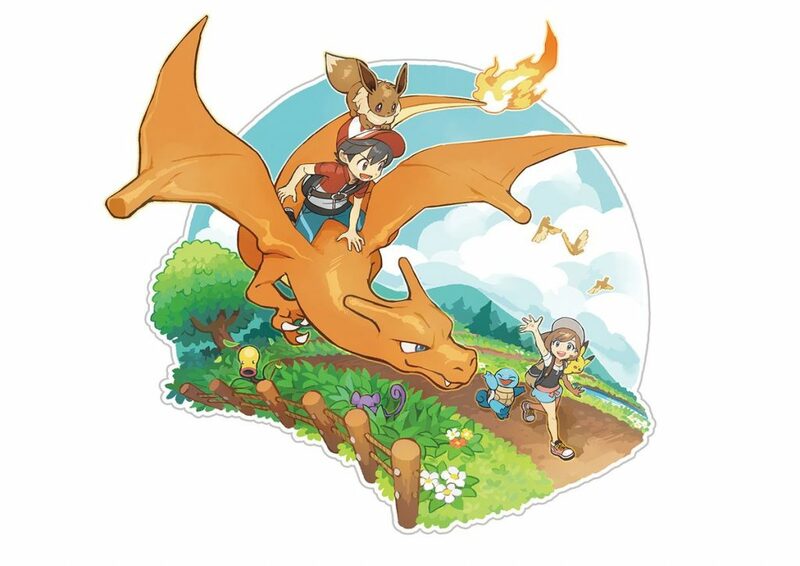 There’s nothing too ground breaking there, but the new artwork does look pretty nice none the less. So what do you think about it? Are you happy to see the Team Rocket Trio appear in the main series again, or a new rival character replace Blue in this instalment? Or would you rather the games had been a bit closer to the originals?